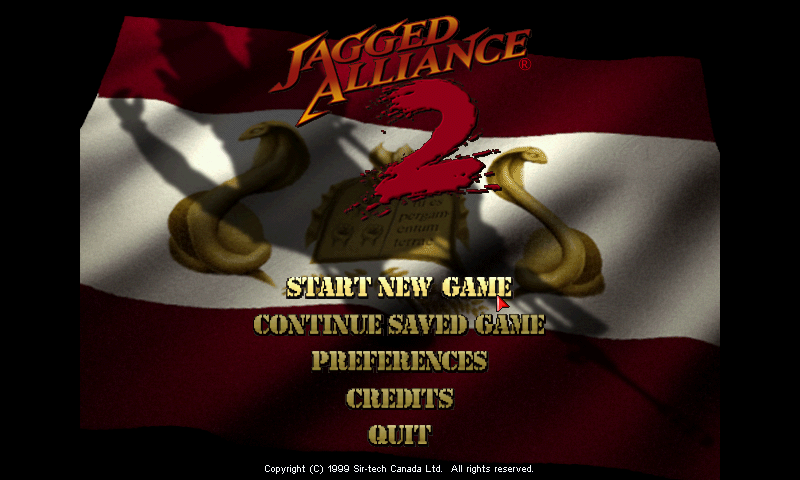 Jagged Alliance 2 is a turn based strategy game in which you hire mercs to free the country of Arulco. Over 150 different characters, a nonlinear gameplay, deep strategic battles and more-than-average detailed equipment do their best, to keep you playing on and on. Come to Arulco - and remember: You fight for Freedom. You kill for cash! There are two settings files because the game is sensitive to data in ja2.ini. Runs fine (Humble Bundle version). Thanks for the port! Updated to 12.352. See the website for release notes. Updated to 12.266. See the website for release notes. If you are having issues launching the game in another language, please make sure your data works with Stracciatella on a laptop or desktop computer. My script just passes the language to the program. The major difference is support for languages besides English. 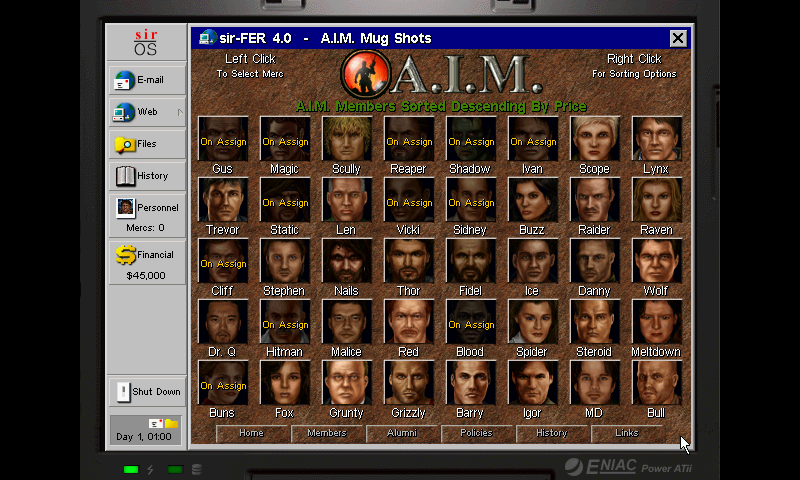 Other differences are centered menu and strategic screens (instead of left justified), bugfixes since the Walnut release, start/select mappings, and a setup wizard. Bitbucket is having issues so the website gives a 500 right now.